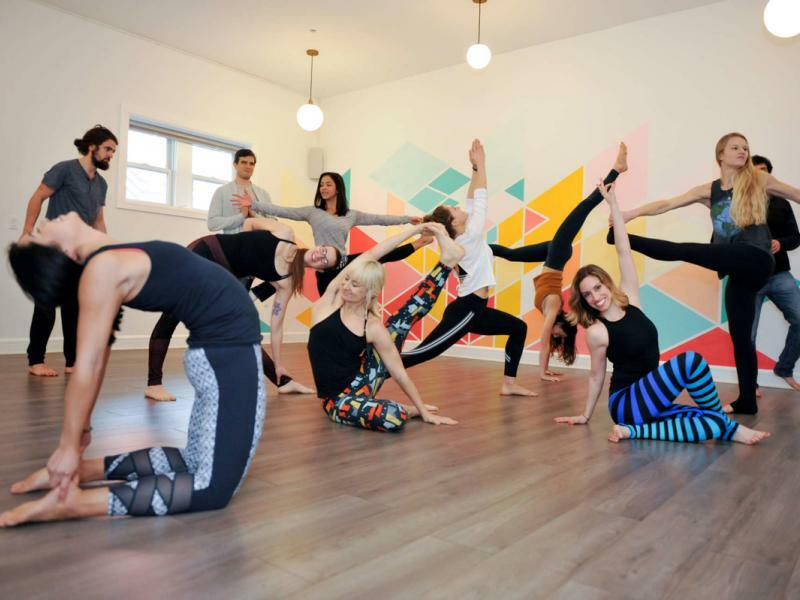 Get ready to feel Om-azing with one of these many yoga classes! Yoga is a great way to reduce stress, improve flexibility, improve spirituality and help with weight loss. Deciding what yoga school to go to and what practices to choose from can make you feel anything but zen. During the Summer you’ll see several groups doing outdoor Yoga in Hamilton Park, Van Vorst Park or any of the other great Public Parks in Jersey City. You can also do outdoor yoga by Exchange Place. For those of you that prefer being indoors, we’ve created a list of Yoga Studios in Jersey City to help make your yoga journey a bit easier! Make sure you check out our Fitness Directory as well! 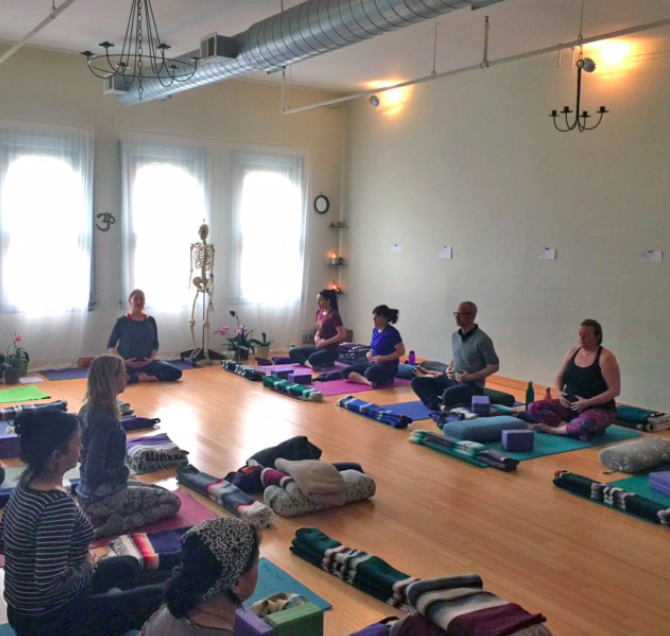 As a path to enlightenment through compassion for all beings, Jivamukti Yoga is grounded in the original meaning of the Sanskrit word asana as “seat, connection” – relationship to the Earth. The center has 2 stunning studios and provides over 70 classes weekly including Aerial Yoga, Pre-Natal Yoga, Basic Vinyasa and more. 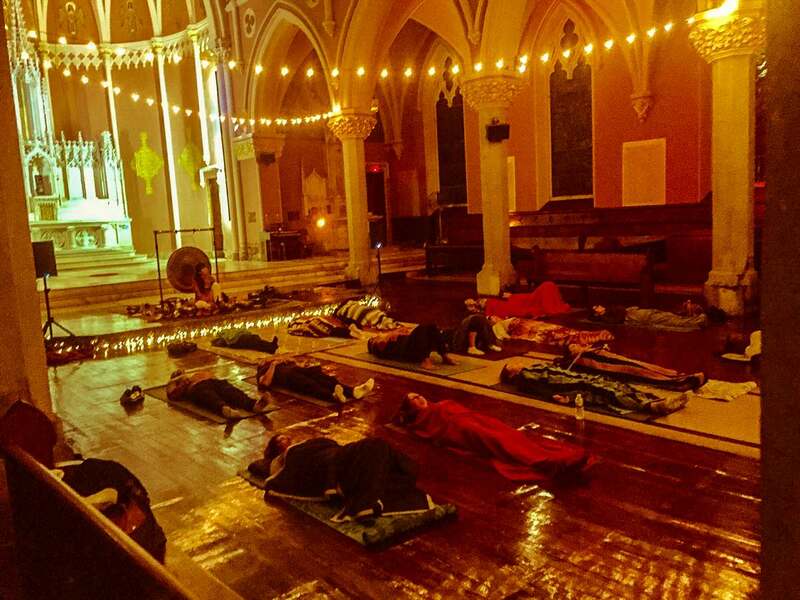 They offer a space for spiritual and community activism. They also offers free meditation classes, lectures, events, and instructional classes about yogic philosophies and principles. When you walk into TSM the healing process begins. You will notice the peace that exists, the quiet. The energy that you bring into this space will dissipate and be replaced with a sense of physical, mental, and spiritual well-being. They offer serves that will help you from head to toe, inside and out. Services include a Detox Bath, Sound Vibration Healing and Meditation. Yoga Shunya offers compassionate teaching with attention to healthy alignment. Their teachers have extensive training and experience and the gift to share the many benefits of yoga. To provide more options in holistic health care, Yoga Shunya invites specialists in acupuncture, nutritional counseling, massage and reiki. 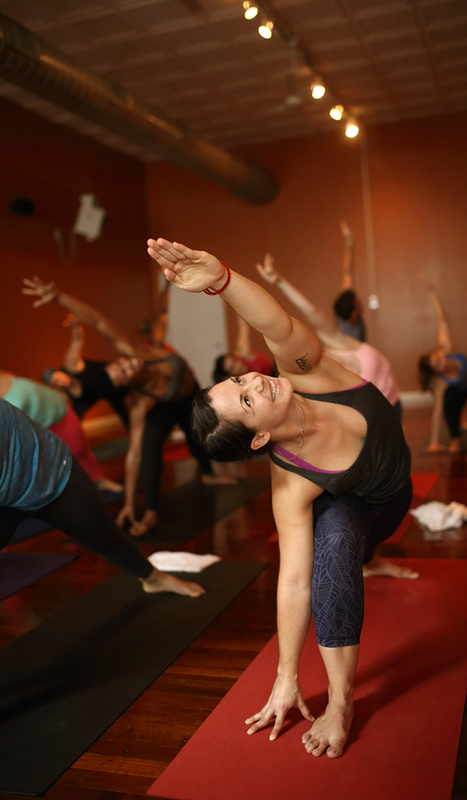 Classes are perfect for novices and frequent yoga goers. Want to get a feel of a class? Drop in classes are $20! Sattva means purity, harmony and balance. 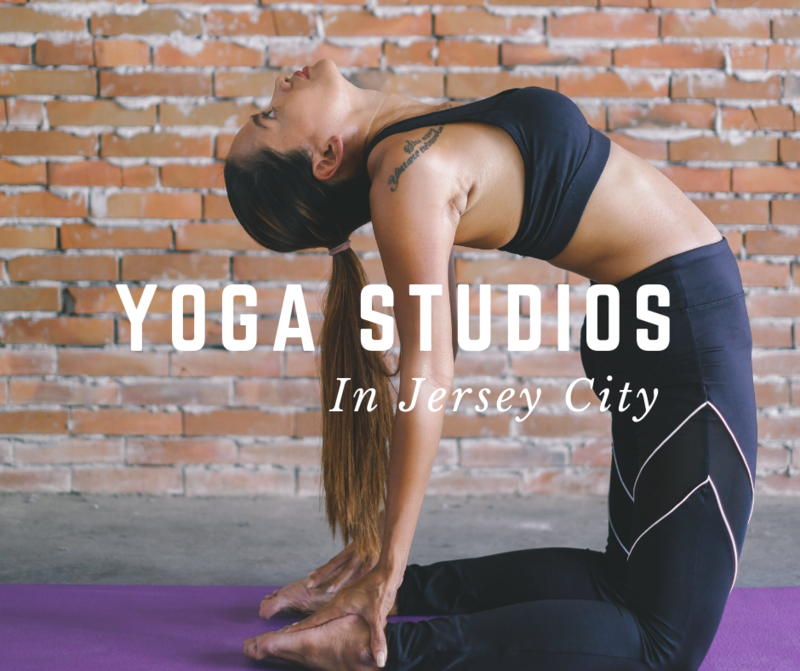 Sattva Yoga Jersey City is located in the heart of the Riverview Arts district in Jersey City Heights and is known as the most approachable, affordable and community driven studio in the area! A studio rooted in traditional yoga practices, They offer a full schedule of classes available to all levels of practitioner to bring balance to the body, mind and spirit! 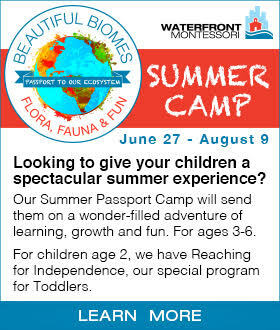 Your little ones can even get in on the fun with their kid and family classes! 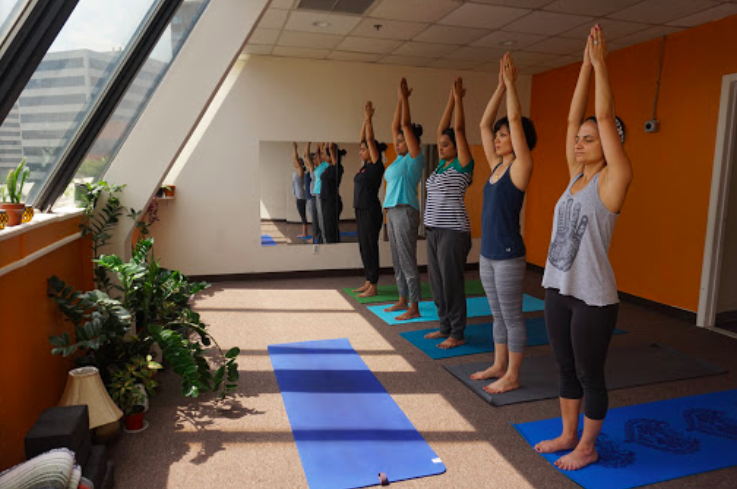 Simha Yoga Lab resides in an industrial loft building in vibrant Downtown Jersey City. The Lab is an open forum for experimentation and exploration of the asanas. Through a movement-based vinyasa practice, we play with form and function. Students are encouraged to interpret the poses to fit their needs, whether to modify for limitations or to make more challenging through variations. Classes are $15 per class and payment is cash or Venmo only. If you don’t have a met to bring, no problem! Mats are $1 to rent. Each class is designed to quiet the mind, while bringing an equal amount of relaxation, strength, and flexibility for the body. Good for those at all levels of experience. All classes are taught in a traditional Hatha yoga style which is a combination of gentle relaxation, warm-up exercises (sun salutations), yoga poses (asanas) and breathing exercises (pranayama). You can also take a private lesson where you can learn the fundamentals of yoga if you are new to it, and find a routine of asana and meditation that is tailored to your specific health needs. For prices, check this link. Powerflow Yoga are located in the heart of downtown Jersey City, just a couple blocks away from the Grove St. PATH station! If you’re driving, there is free street parking available near the studio. The studio offers hot yoga along and studios come fully equipped with everything you need to enjoy your yoga class. You can rent yoga mats for $2, buy a hand towel for $2, or bring your own. 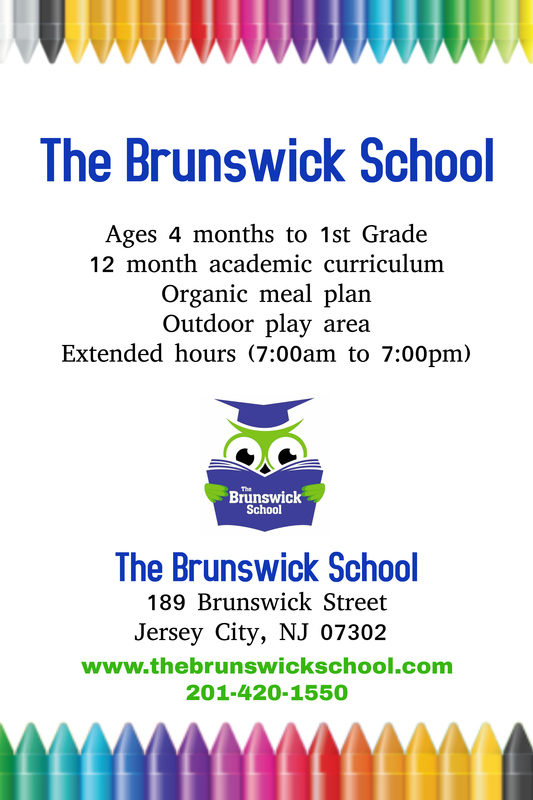 Blocks, straps, blankets and bolsters are provided. The changing rooms, bathrooms and showers are available for your use, but please bring your own shower towel. Through their individual practices, Beloved World Yoga creates a conscious community. 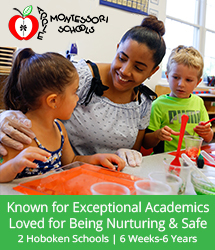 Their teachers are experienced in supporting new yoga students. 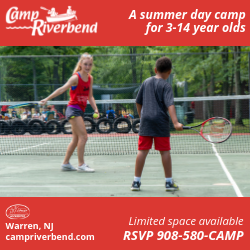 They provide classes such as Fundamentals 1 and 2 classes, which are specifically for beginners or those wishing the refresh on the basics of alignment, breath, and movement! 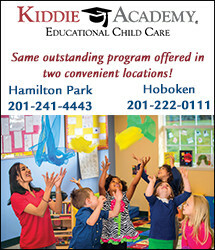 They even have a new student special offering 3 weeks unlimited yoga for $39! At Asana Soul Practice, they believe mindfulness is a journey, not a destination. Walk through our doors and encounter a vibrant community of people with a common interest: a workout not just of the body, but of the mind. Enter one of our carefully designed studios and become inspired by their vibrant artwork and lighting. There are over 10 classes to choose from including basic flow to postnatal yoga where you and your little one 6 weeks to 6 months can enjoy some quality namaste time! 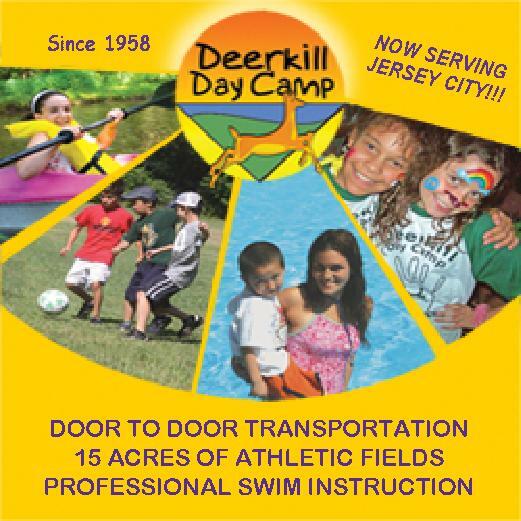 Jersey City offers you and your family an amazing variety of ways to get active and fit! Make sure to fuel up with some healthy and yummy food after enjoying all of that fun!